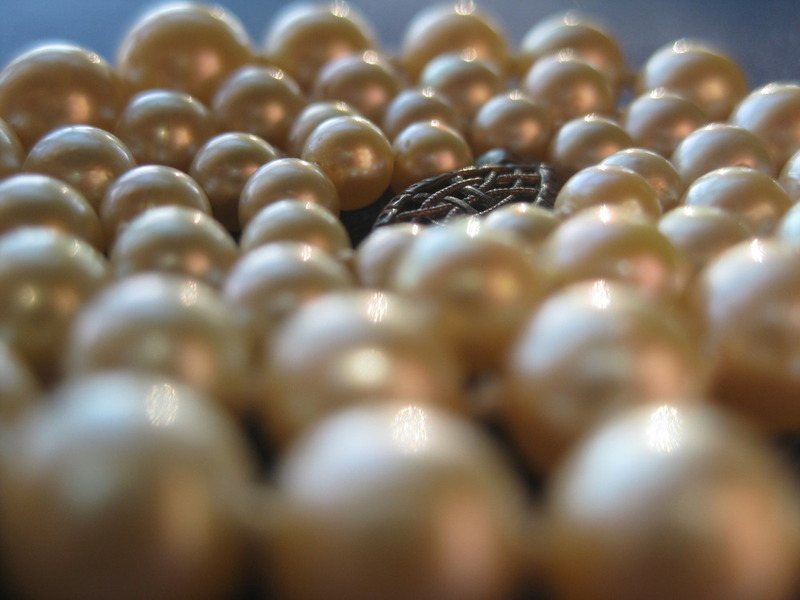 Pearls can come in White, Gold, Pink, Black, and I’m pretty sure they come in Green, too. 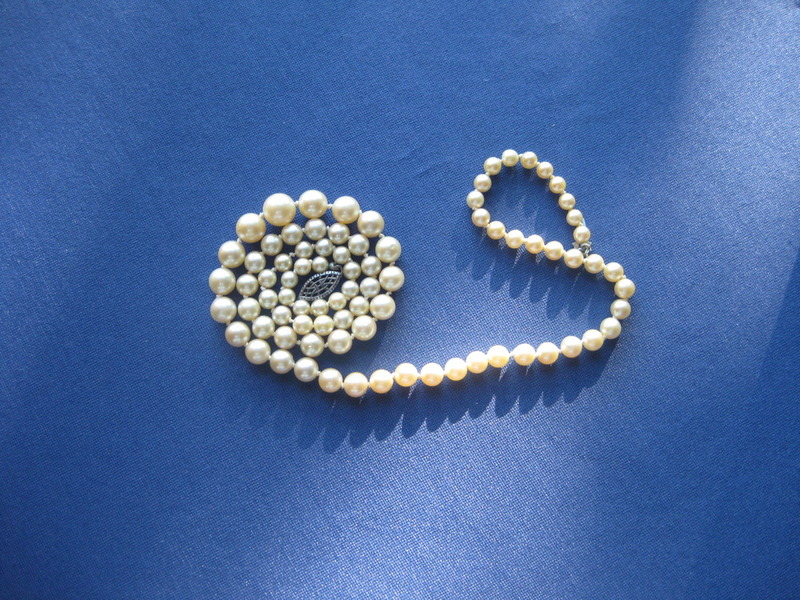 A way to test if Pearls are real, rub them against the bottom of your tooth; if they feel rough, you have an authentic Pearl. If it feels smooth, then it is a fake. This entry was posted in Uncategorized on October 26, 2010 by Captain Belaq.